SLA owns over 20 million contact records with access to another 170 million records with email addresses. Once we have identified your ideal prospect profile, we will pull down all matching contact records for email verification and data hygiene. Once the data is cleaned, we will upload various segments into the proper email platform. Since we don’t charge for the use of our data, this frees up our client’s limited budget for other marketing initiatives. Historically, email marketing has driven the most traffic and registrations for our clients. As a result, we use a combination of sales automation and marketing automation platforms to promote our client’s events via email. Each of these email platforms has unique capabilities and when used in tandem, can make all of the difference in the world when it comes to driving registrations and attendees. 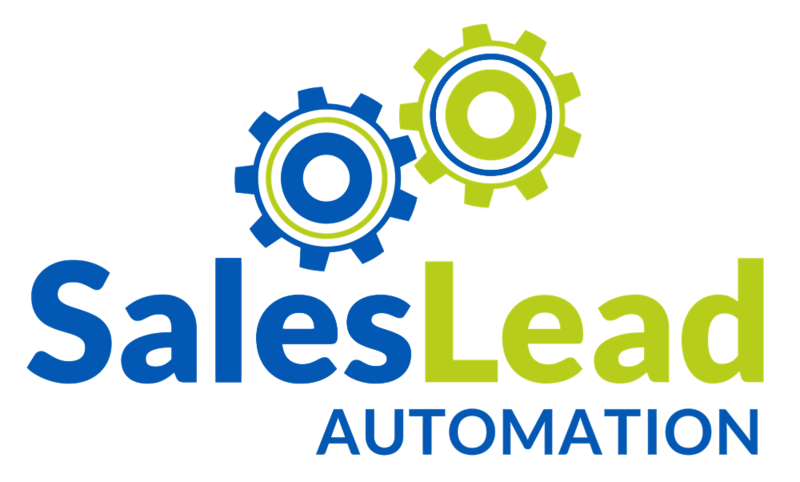 Sales automation campaigns send lower volumes of text-based emails but have higher deliverability and open rates. While marketing automation campaigns can send larger amounts of branded HTML email with lower deliverability and opens rates. Each platform has its advantages and disadvantages which we will walk you through. Our managed LinkedIn service helps you connect with 1000-1500 of your ideal sponsors or attendees a month. Since you can only invite up to 1500 people to connect with you a month, we recommend you start with LinkedIn as soon as possible. Ideally, once you have 75% or more of your program or agenda confirmed or scheduled. Online advertising can compliment your email and LinkedIn advertising efforts rather nicely and help build your brand. However, if you have a limited budget, we recommend you include retargeting ads and focusing your budget on email and LinkedIn because you have much more control over who you are inviting to your event. If you haven’t already developed a partner program, we recommend you do. Reach out to local associations and organizations with mutual interests in your event topics and offer a discount for their memebers to attend your event in exchange for their marketing support. Warning, many of these organizations are run by volunteers so it can take some time before you get approval from the board to support your event. So make sure to reach out as soon as you have your venue confirmed (if not before) to avoid any event conflicts happening at the same time. Trust us when we say timing is everything. We have developed a fairly standard schedule of marketing tactics that should happen at various stages of your event production and planning. You should be adding some of the tactics mentioned above 9 months if not sooner in advance of your next event and other tactics shouldn’t start until 6 months of your actual event date. While we have produced events in under 3 months, we don’t recommend that at all. All event marketing programs are custom quoted and based on the amount of time, technology, data and resources required to reach your goals. Please schedule a call with us here to learn more about how we can help.